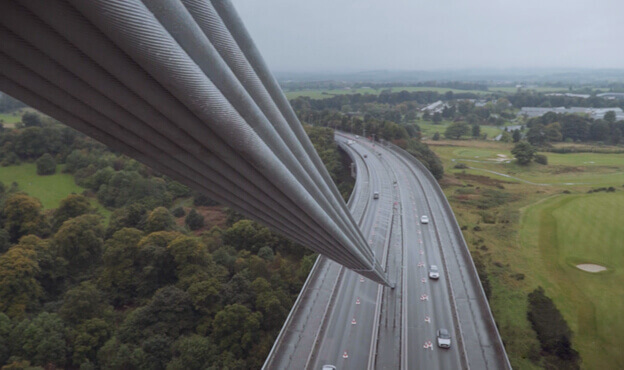 After having erected several temporary gantries to conduct maintenance work, Erskine Bridge invested in a permanent gantry solution to minimise costs and improve access in the longer term. This project was to be fitted in alongside regular maintenance work to repaint the cables to weather-proof them, as well as to improve their appearance, and the bridge was to remain fully operational during works to minimise disruption to the local economy. In response to these requirements, Spencer designed an impressive under-deck gantry to allow year-round access to the bridge for maintenance and repairs. 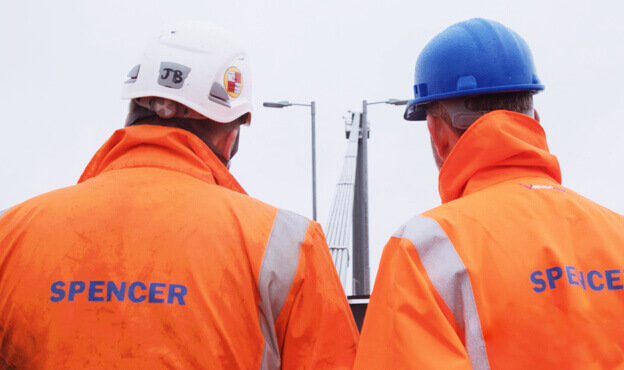 We also created a comprehensive plan of works to provide essential maintenance to vital areas including the gantries, the tower access cradle, the tower platform and the cable access cradle, all whilst minimising disruption to the normal operation of the bridge. A key part of this project was the commissioning phase, during which staff on site would need to be trained in the operation and maintenance of the new structures in order to increase the effectiveness of their own care of the bridge. Spencer limited disruption to the bridge’s operation, scheduling the majority of the project at the weekends during periods of low usage. The gantry system was constructed with a record of zero accidents or incidents during the entire length of the works, along with the associated maintenance of the existing access systems and the painting of the bridge’s cables. 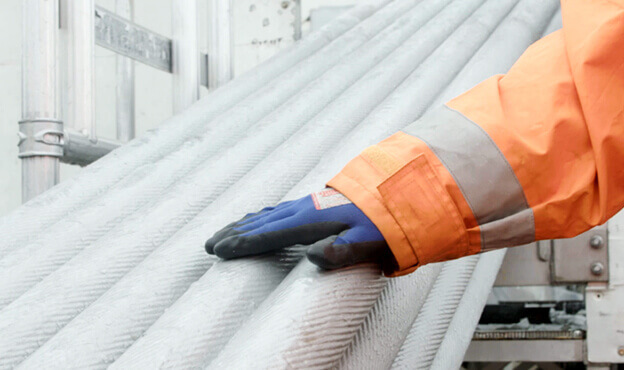 This work will serve to reduce maintenance costs in the longer term by significantly increasing the ease of access for maintenance work, as well as extending the life of key elements such as the stay cables and anchorages. The project also benefitted from an excellent relationship with the client during the commissioning phase, leading to further work on this and other sites.